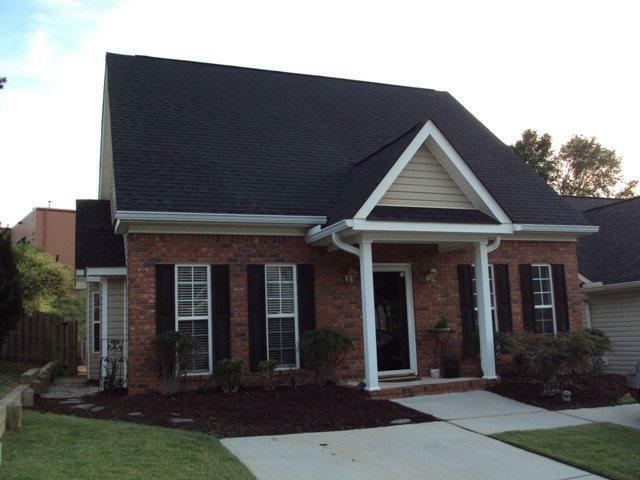 Nice 3 BR 2.5 BA home in a quiet S/D. Close to shopping centers, golf course, and restaurants. 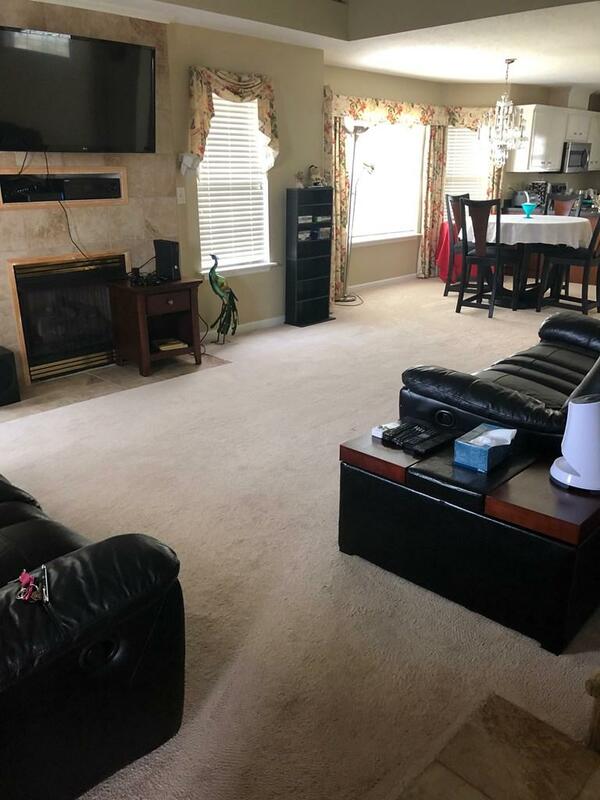 This home is rented fully furnished with owner suite on the main level. 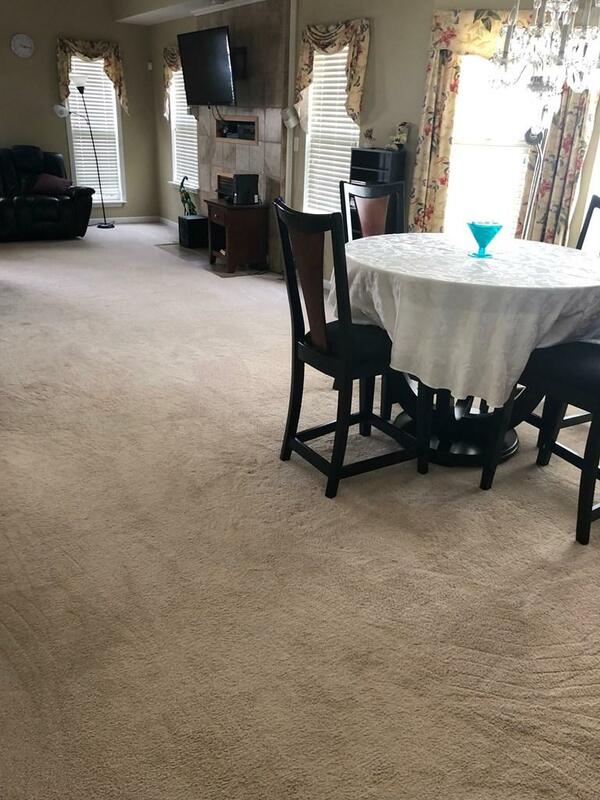 This home features a fabulous heated kidney shaped in-ground pool with custom brickwork around, outdoor grill, laminate flooring in kitchen, laundry room (washer & dryer), walk-in pantry, custom marble fireplace- gas logs, tiled sunroom, sitting area - lots of closet and storage space. The front yard is mowed by association. 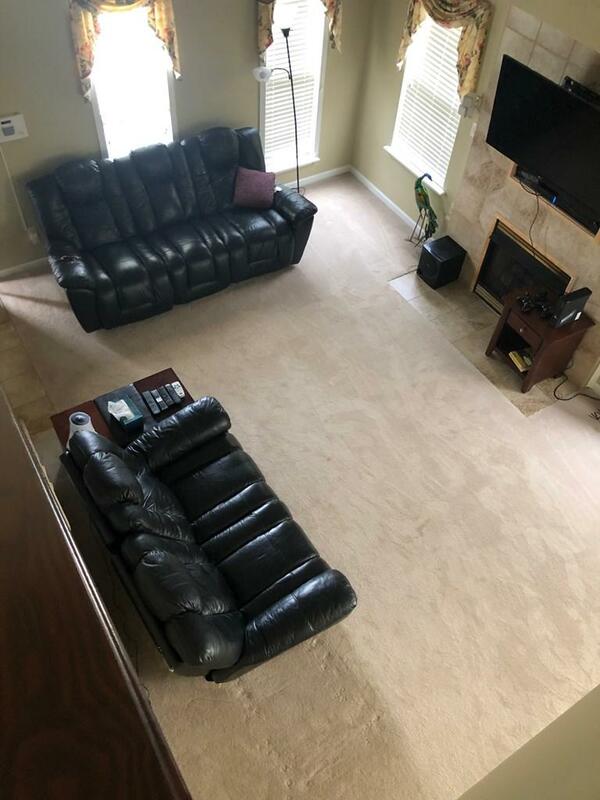 This home is available for short-term leasing.